This chocolate salami is something a little different for Easter. make one large salami or make a couple and give one as a gift. One of only two hand made cake tin makers in Australia, SG Emmett & Son continue to make tins in a very traditional way. You’ll love these versatile flatbreads that are full of veggies. 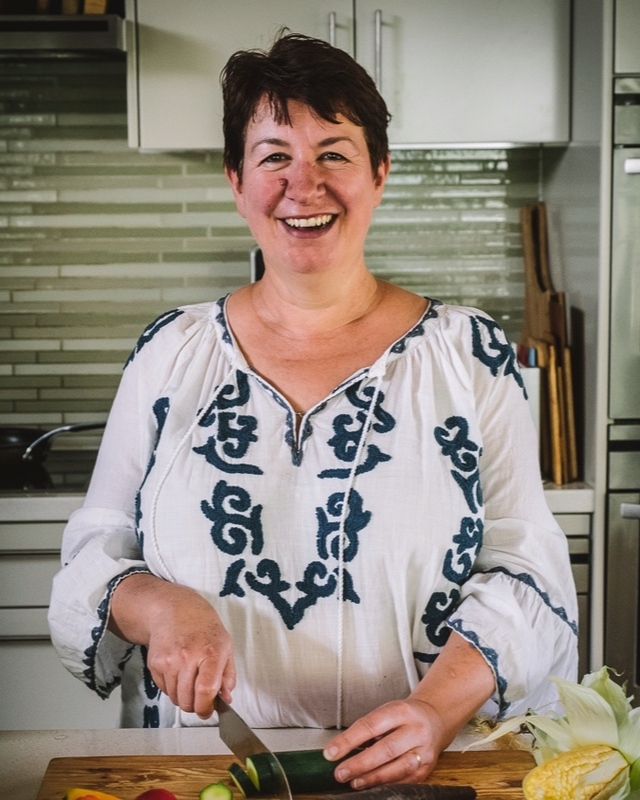 I’m Julia - a home cook who spends a disproportionate amount of time in the kitchen! I bake for my regular market stalls but I also like to experiment with new recipes and new ingredients, so even when I don’t have to cook I usually am. Much of my life revolves around food. I’ve studied food and gastronomy at university, I run cooking classes and do a little bit of cake and preserve judging at local shows. I read a lot about food, not just cookbooks and recipes but also more widely about food history and food systems. Here you’ll find recipes and stories about food and hopefully a little bit of inspiration.